Punta Cana is one of the most popular destinations because of the warm weather and the turquoise color of the water. It is located in La Altagracia Province in the east of the Dominican Republic, this place offer a lot of amenities for all kinds of visitors. 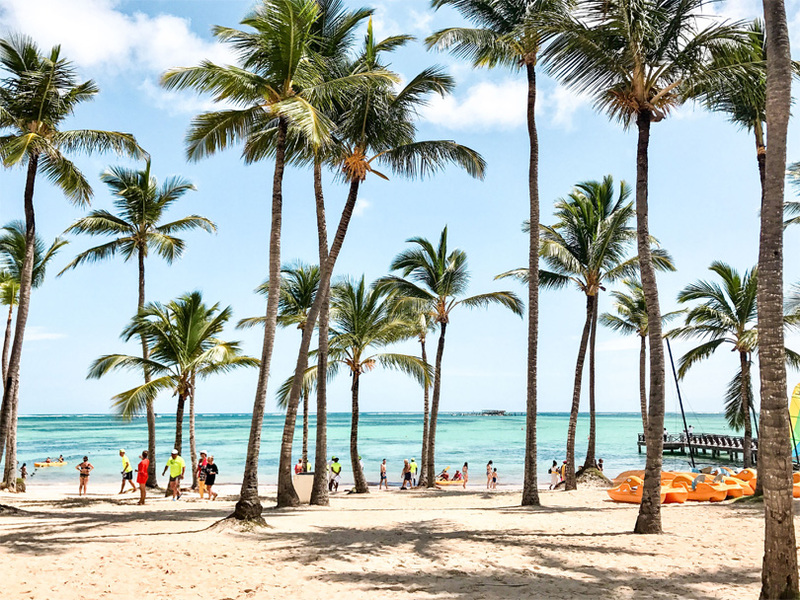 Punta Cana is not that popular between spring breakers, so there will be a normal amount of people in the resorts and public places, so do not be afraid of going with your family and kids because it will be quite and far away from the spring breakers madness. 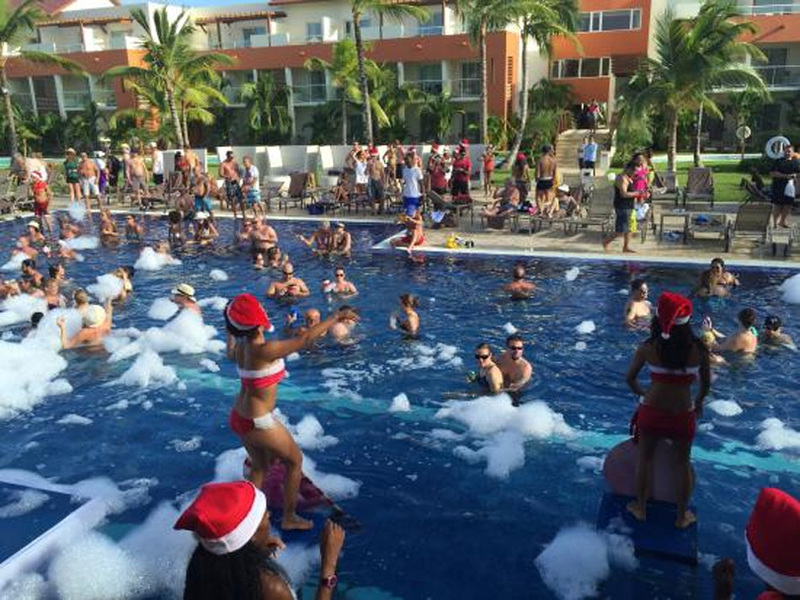 Going on vacations to Punta Cana during Christmas season is great, the room occupation is a little bit higher and the price increases because of the special events and dinners for the New Year, which are not included in your package. Something really important is to be informed about the hurricane season, which is from June 1 to November 30. But you don’t have to be worried because all the hotels in Punta Cana are prepared for these natural events, but we know that it might force you to change your plans when you are there for at least two days. Before planning or booking, you have to take all this in consideration, and be informed about the weather during high season, from December to March and from July to August, and in low season, from April to June and from September to December. We hope this information helps you to enjoy this beautiful paradise.